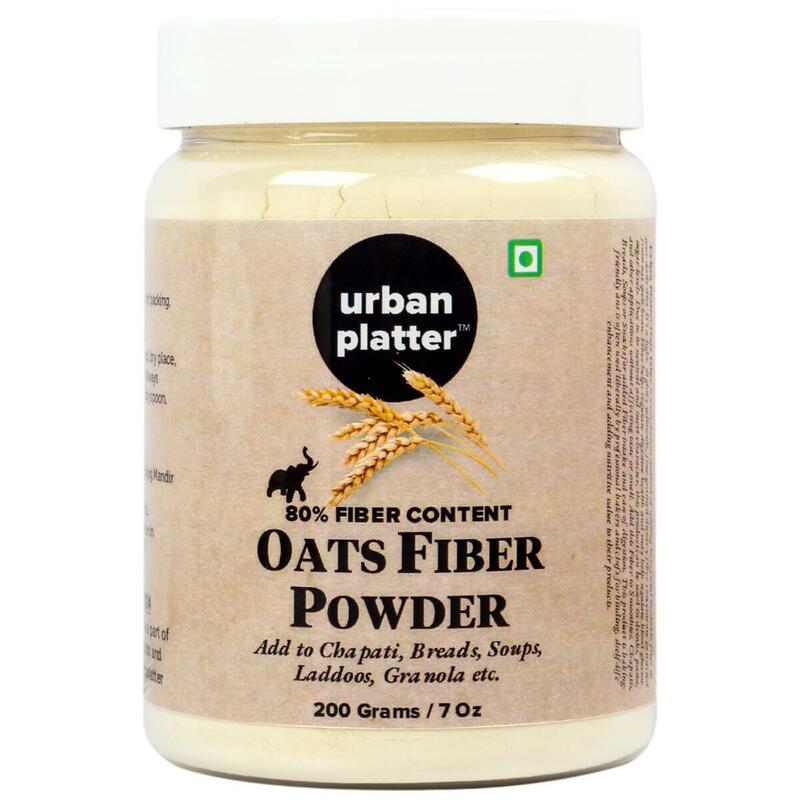 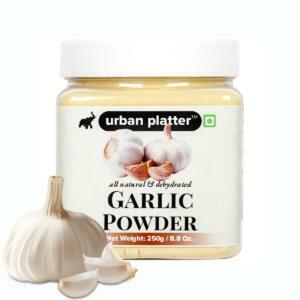 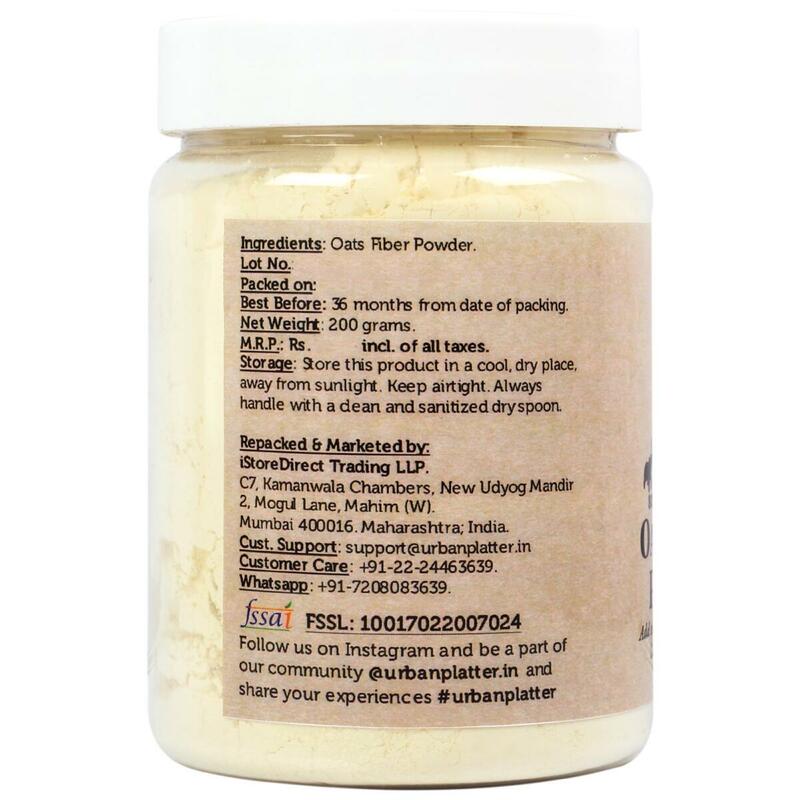 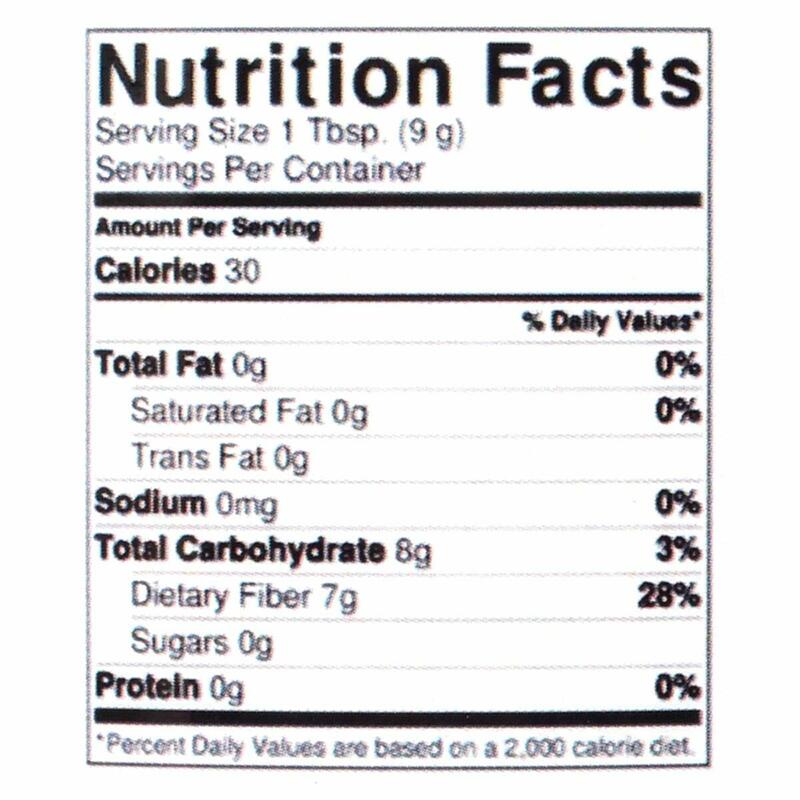 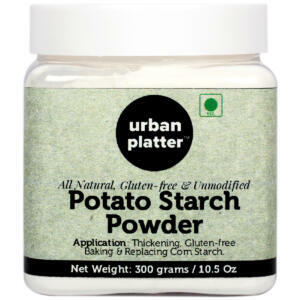 Urban Platter Oats Fiber is a convenient method of adding beneficial insoluble fiber to your daily diet. 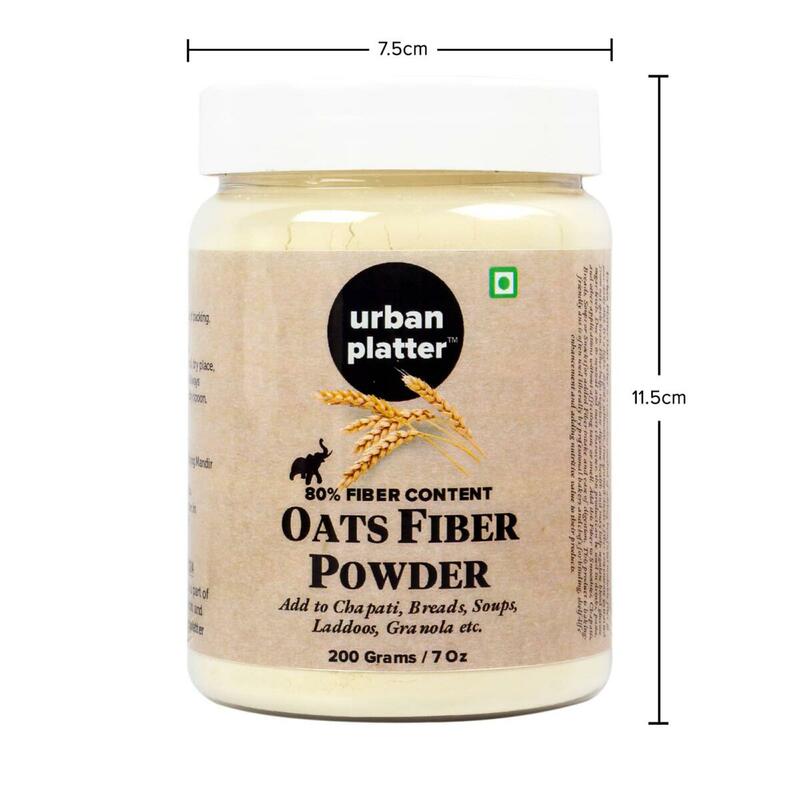 It's a light, slightly yellowish, fine grained dietary fiber concentrate extracted from oat spelt bran. 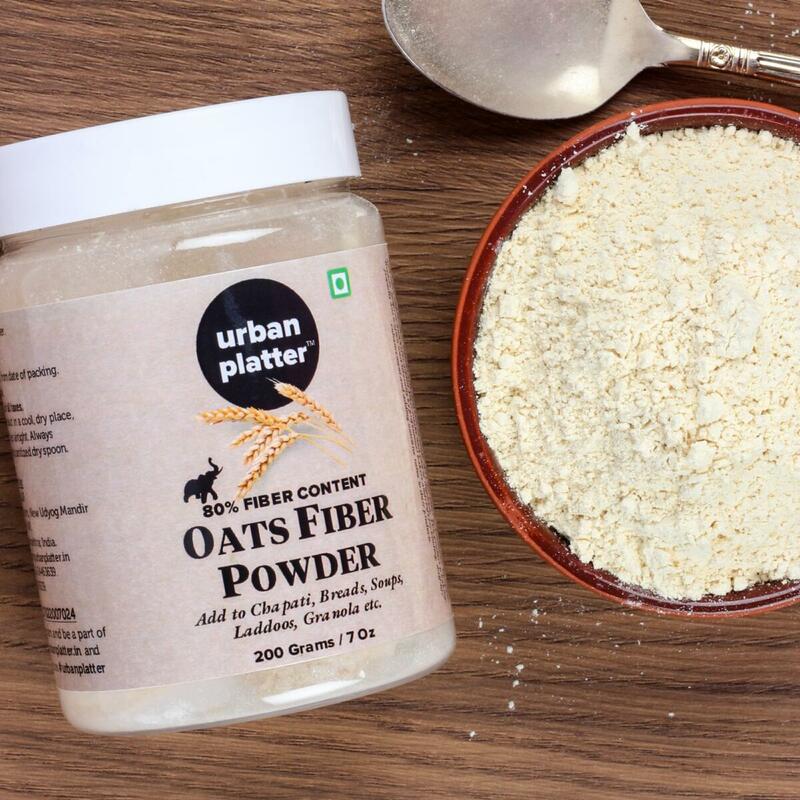 Fiber helps regulate digestive health. 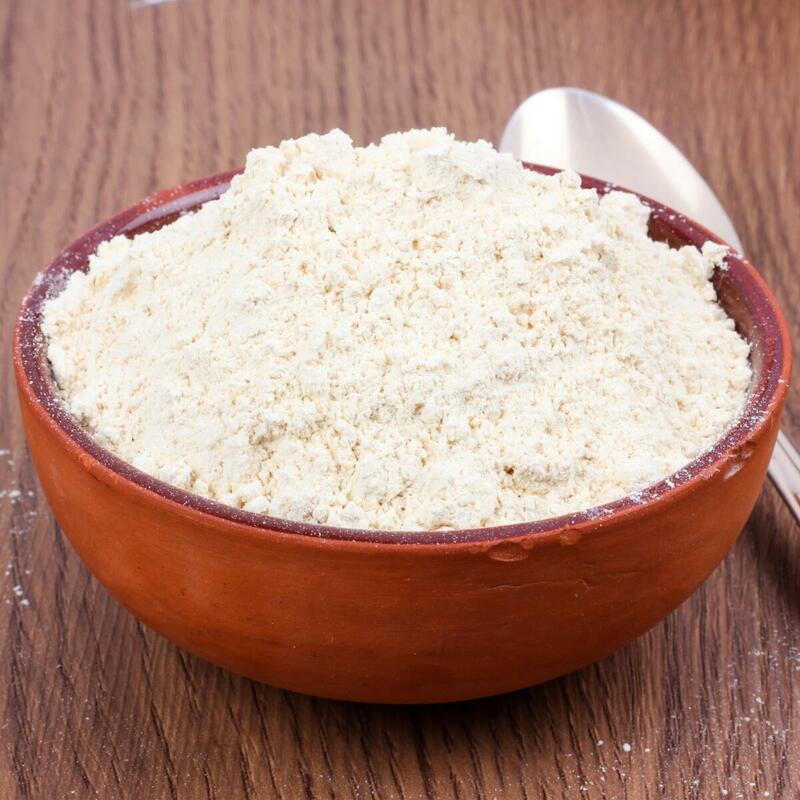 Due to its neutral and inert character, it can be used in drinks, pasta and other applications without affecting taste or smell. 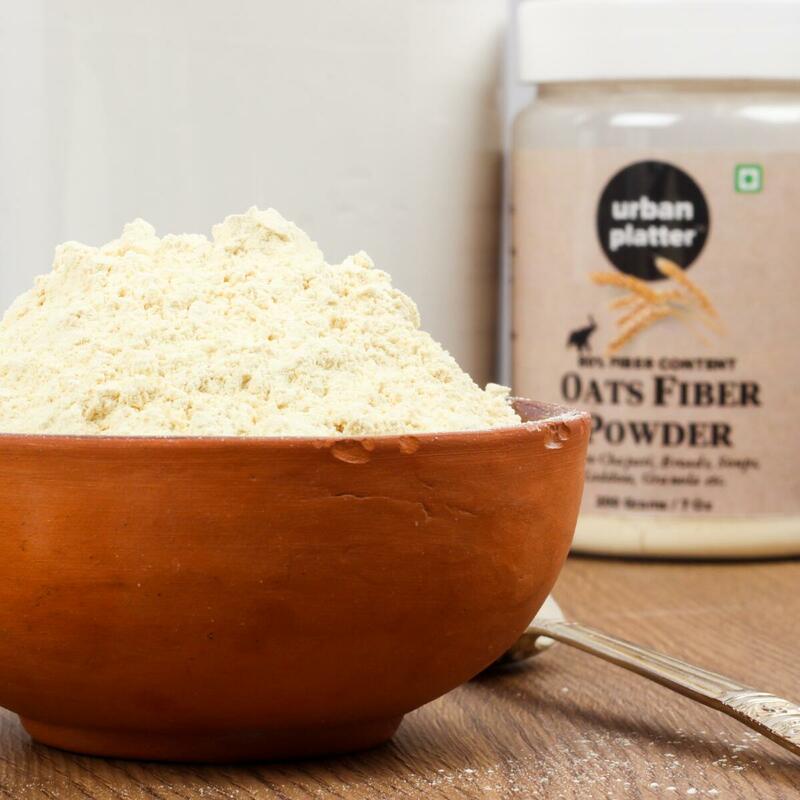 Fiber helps regulate digestive health. 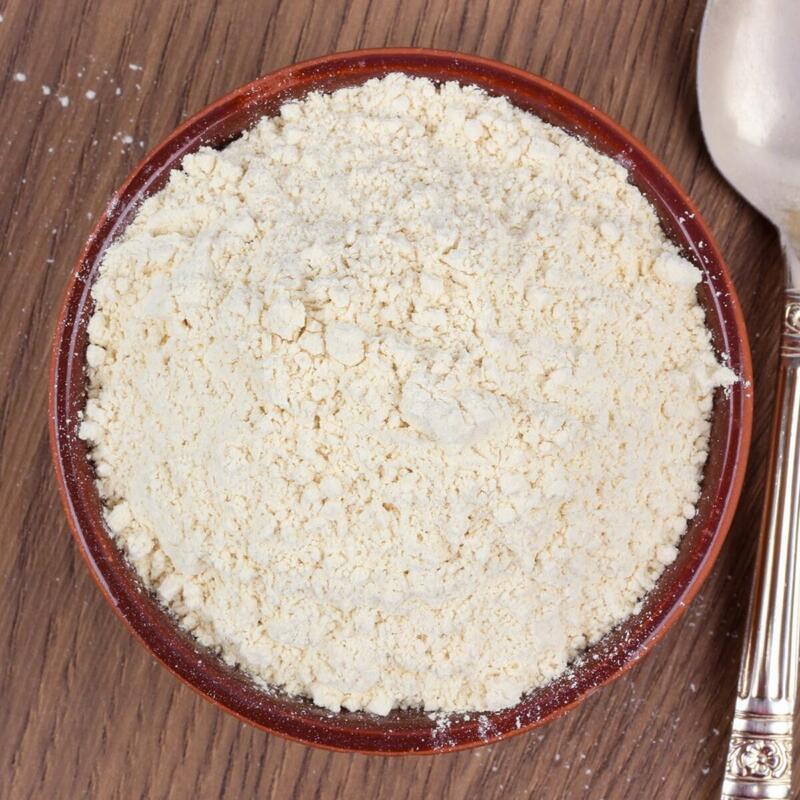 Due to its neutral and inert character, it can be used in drinks, pasta and other applications without affecting taste or smell.